But yoga is a tricky thing to track in the traditional way that smartwatches do these days. So how does it work and does it work well? 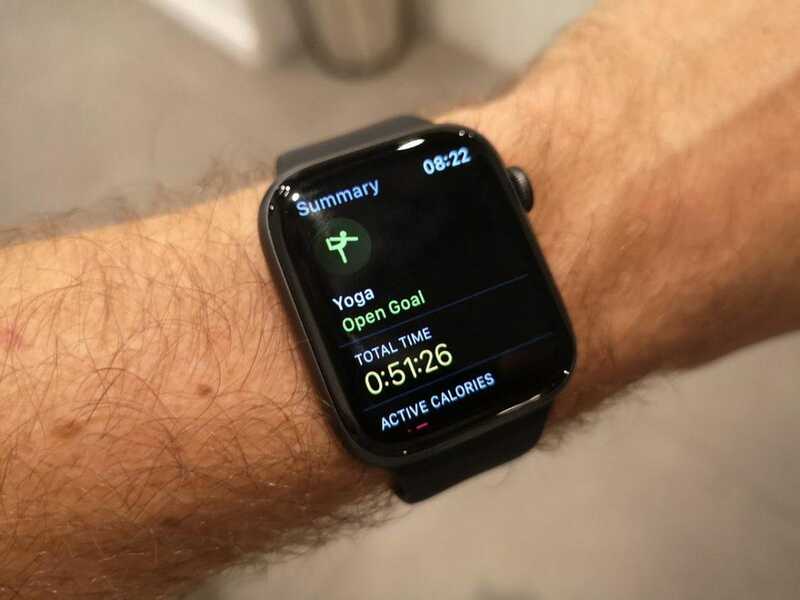 Well, that’s what you’re about to find out..
I’ve taken the Apple Watch to several yoga classes to see just how well the tracking feature performed during the sessions. 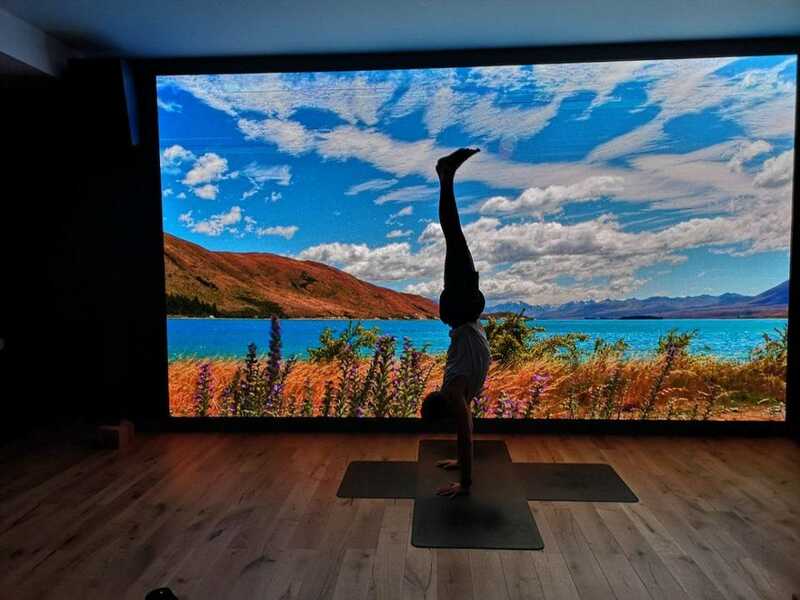 At the moment, the device works in yoga the same way as it does for all of its other fitness tracking options, such as outdoor cycling and HIIT. 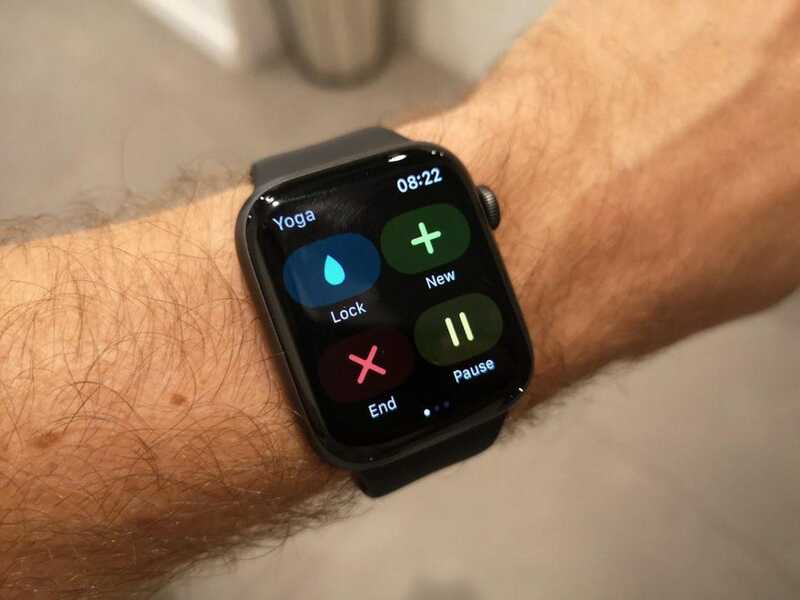 Just before starting your practice, select “start yoga workout” from the Apple Watch’s fitness app and it’ll countdown from three. You’ll find that most of the data you get from tracking a yoga session comes once you’ve ended the tracking. The watch is able to track your heart rate in beats per minute (BPM), displaying the average during the time it took to workout, and then converts this to display the active and total calories burned during the exercise (“active” calories means those that you burned working out and “total” is the active calories as well as the resting calories – those would have burned anyway by doing nothing). During tracking, you can swipe right and there’ll be the options to end the tracking when you’ve done your class, as well as Pause – if you need to dash off for a wee, for instance, Lock – which locks the screen in case you’re worried you’ll be touching the screen and accidentally end the tracking, and finally New – which adds a new segment of the workout to the current one.